Arden Bridge Services are an authorised MOT Test centre with specialised testing bay. Your MOT certification is carried out on site by fully qualified technicians. Class V - Minibuses/Motor homes. 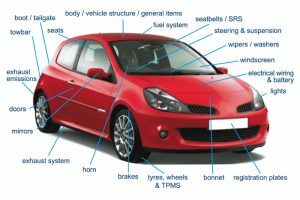 It is a legal requirement for all vehicles over the age of 3 years to have a valid MOT certificate. This is to ensure that the vehicle meets the minimum environmental and safety standards set out through Government legislation. Without a valid MOT certificate you will be unable to renew your road tax and it will adversely affect your insurance. 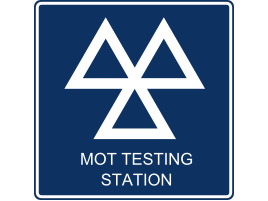 You can book an MOT up to 28 days before your current certificate expires, any additional days will be added onto your new certificate. How do we test your vehicle? 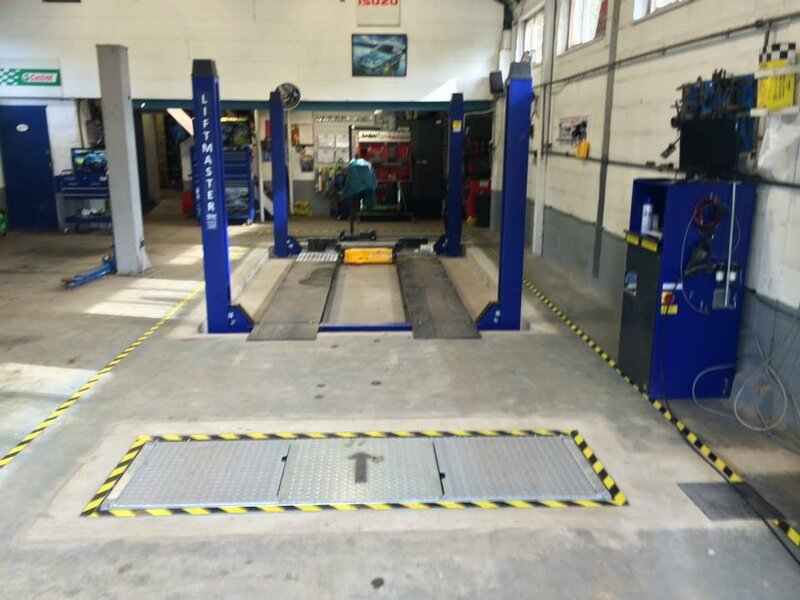 We have a designated test bay where we conduct the test, using the latest equipment that meets the required specification for MOT testing stations. The standard test procedures are laid out in an inspection manual that is available on request. If your vehicle has failed the test, we will give you a failure document with reference to this manual. We will also retest your vehicle FREE within 2 weeks. You can watch the test from our designated viewing area but you are not allowed to interrupt the tester while he is working. This is not a problem. If you have used ABS before for an MOT, we can reissue the certificate.